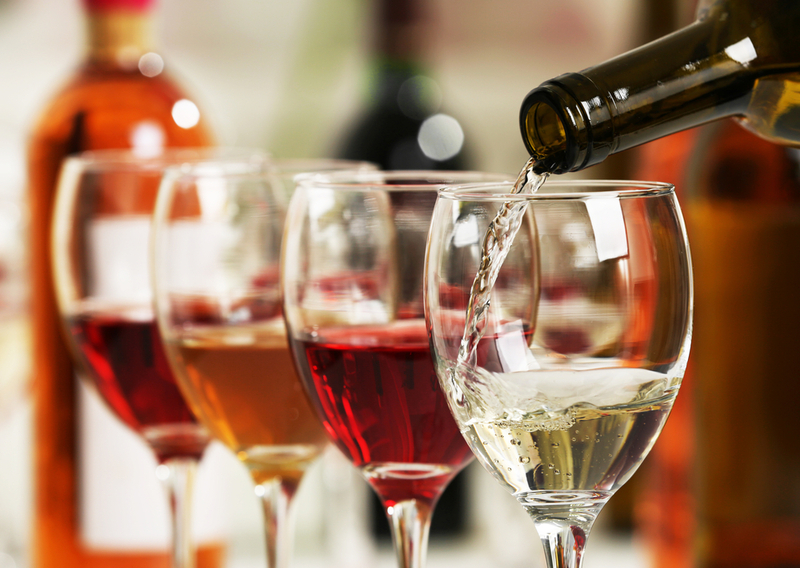 Specimen refusals to Statement of Use filings can be catastrophic for the applicant. 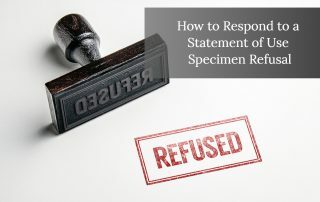 This article looks at what to do if you received a specimen refusal. 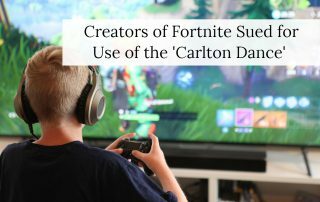 Alfonso Ribeiro, known for his role as Carlton Banks on Fresh Prince, has sued the creators of Fortnite and the NBA 2K series for using the “Carlton Dance” as an unlockable character celebration dance. But is a dance move protectable? 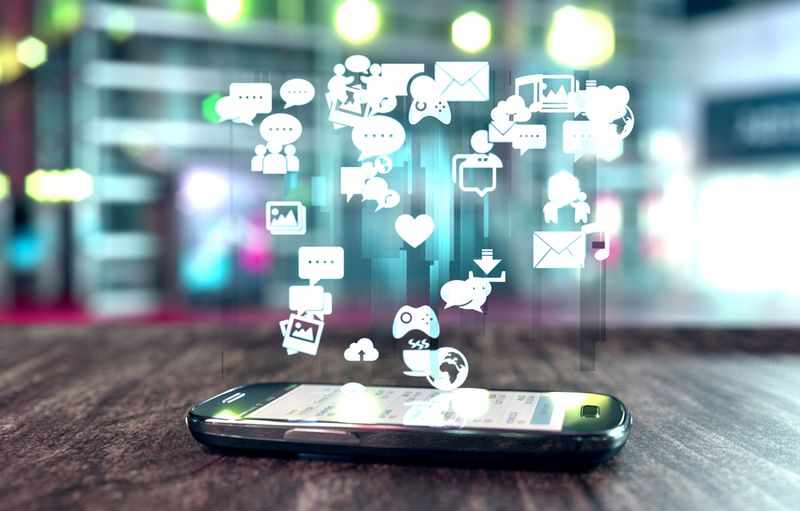 In today’s digital world, board games are thriving. 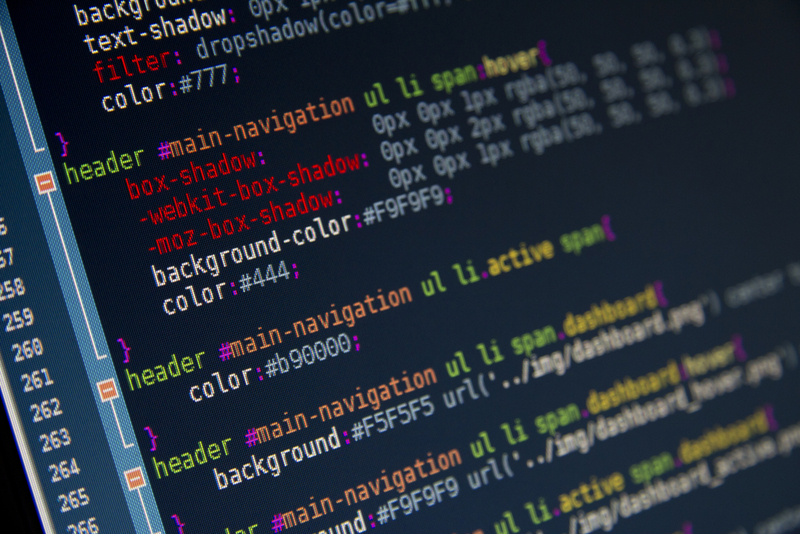 Learn more about how game developers can protect their trademarks. 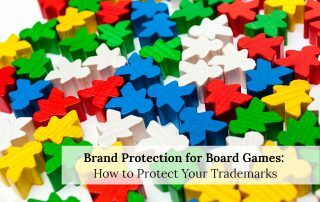 Should a Holding Company Own My Trademark? 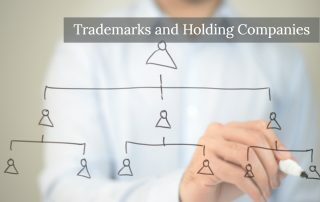 In some cases, a holding company may be beneficial to a trademark owner. But is a holding company right for you? 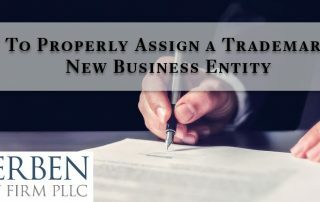 Find out more about the purpose of holding companies in this article. 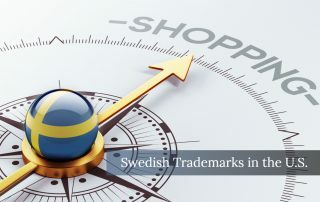 Swedish companies can use their EU registrations to register a trademark in the U.S., however, there are nuances to the US registration process that can cause delays or refusals to foreign companies. 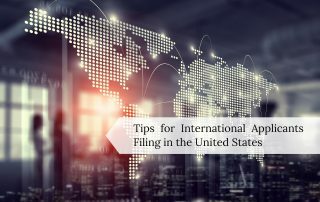 A foreign company filing a trademark in the United States can save significant time and costs by engaging a local US trademark attorney to assist with the application process. 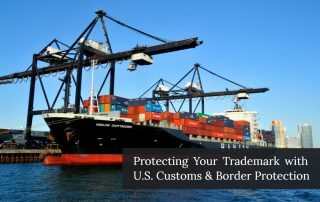 Transferring the ownership of a trademark can be complicated and an incorrect assignment can be fatal to a trademark registration.